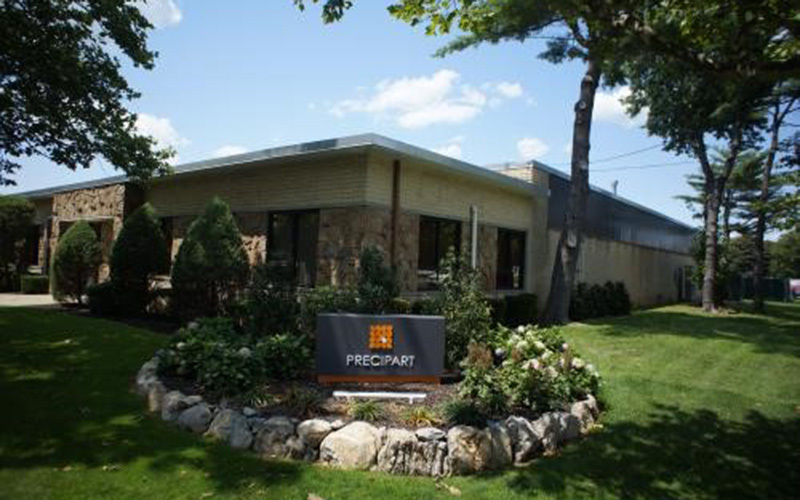 Babylon, NY Precipart Group, Inc. is one of the Babylon IDA’s great success stories. Precipart is a manufacturer and engineer of motion control solutions. Their relationship with the IDA dates back to 2011 and they have recently closed on an extension of their existing PILOT in early 2018. The application was certified by Precipart CFO Rich Fox. The company had 156 employees upon starting their first IDA deal. They currently employ a total of 242 people in full-time positions and have invested a total of $4.6 million.? At the time Precipart first applied for IDA benefits in 2011, they were assisted by a consultant named Tom Stringer from Ryan, LLC who acted as their incentives advisor. At that time, the law firm which represented Precipart was Farrell Fritz, P.C. The closing which took place this year did not involve any consultant/broker. Precipart approached the IDA themselves. Their counsel for the most recent project was Forchelli Deegan Terrana and the IDA’s counsel was Katten, Muchin, Rosenman LLP. The investment of $1.6 milloin made by Precipart went towards renovation and equipment purchases at their existing locations in Farmingdale.